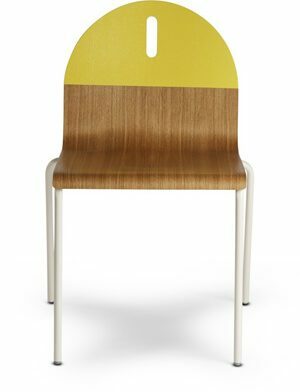 The Extempore range also includes designer garden benches which are available with backrests and armrests. The range includes high bench seats for the food service and contract markets. Download the technical sheet to find the perfect table for your bench. The Extempore outdoor benches come with optional cushions made from Sunbrella. The soft fabric combines ultimate comfort with the best outdoor quality available. The bench cushions fit snugly to the bench with a strap which keeps them from being blown away by the wind. You should store the bench cushions inside.